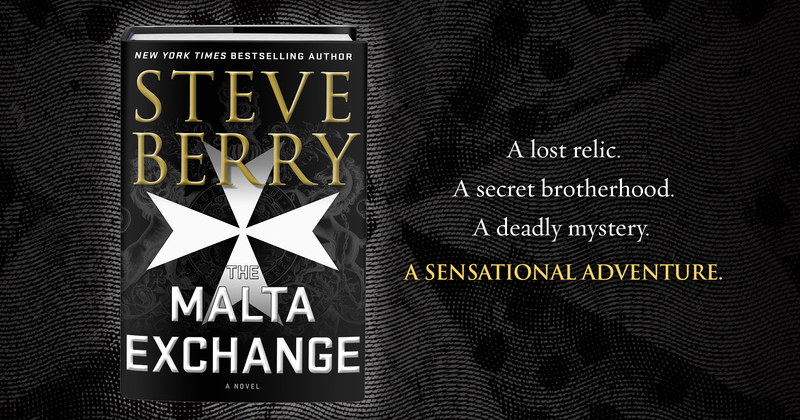 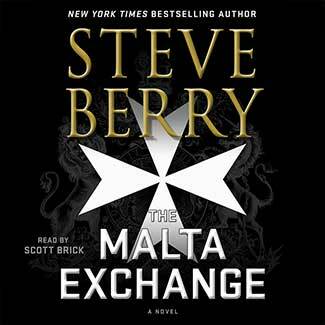 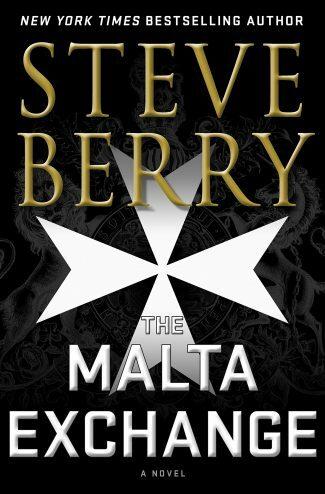 A deadly race for the Vatican’s oldest secret fuels Steve Berry’s latest international Cotton Malone thriller, The Malta Exchange. 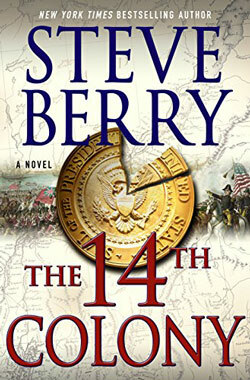 Enter for a chance to win one of 50 advanced copies! 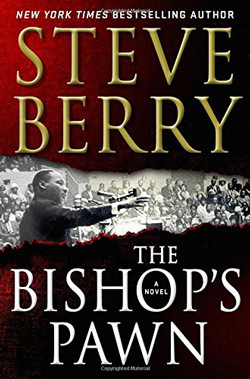 Read an excerpt from Steve Berry's upcoming Cotton Malone thriller, The Bishop's Pawn!